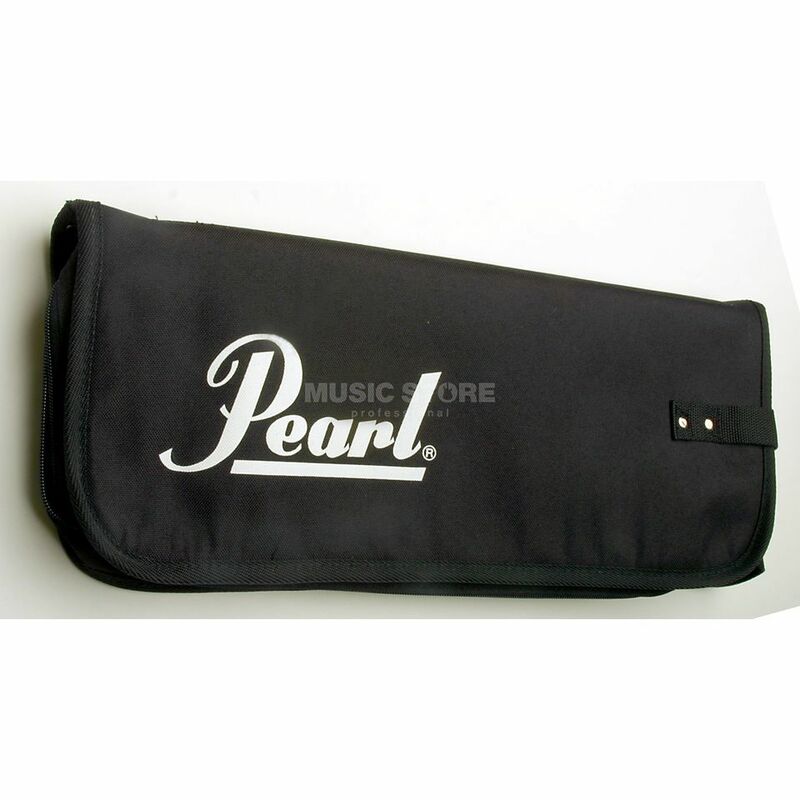 Never lose your drum sticks again with this high quality deluxe stick bag. Made from tear and water resistant nylon, this bag not only keeps your sticks together, it also protects them from the elements. Other features include an ergonomic shoulder strap for ease of transportation, whilse the 4 interior pockets allow for extra storage.